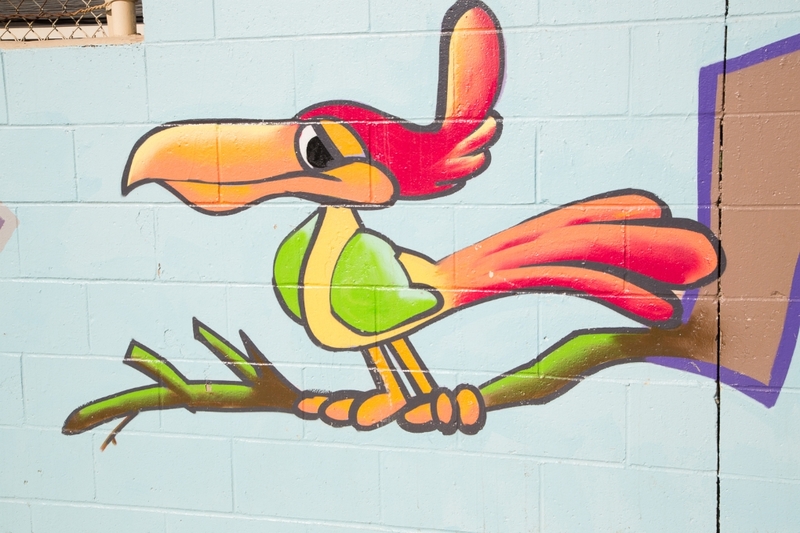 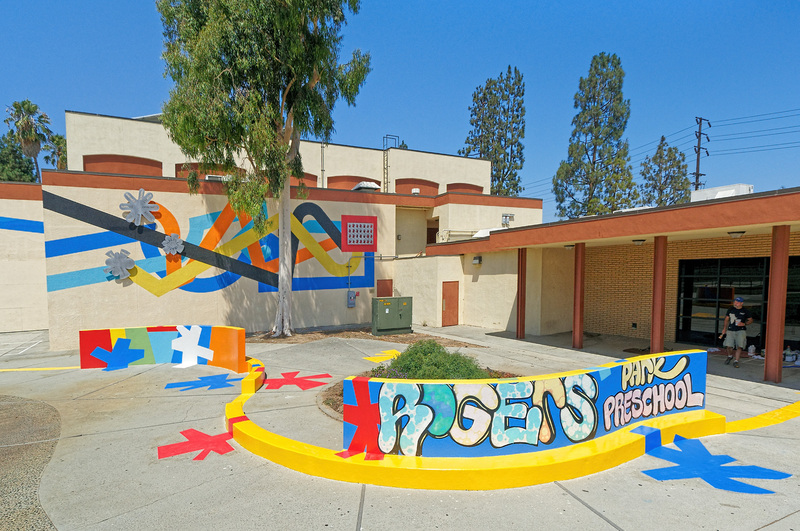 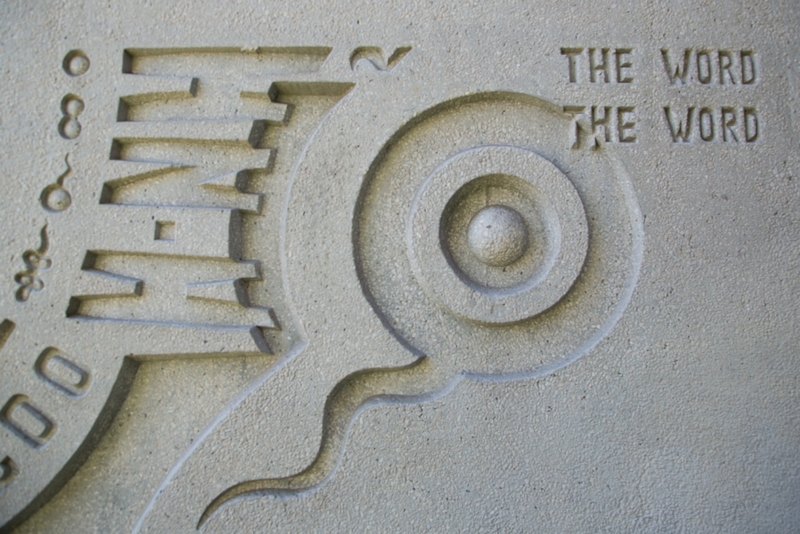 Inglewood's Public Art Education Project showcases Public Art throughout the City of Inglewood. 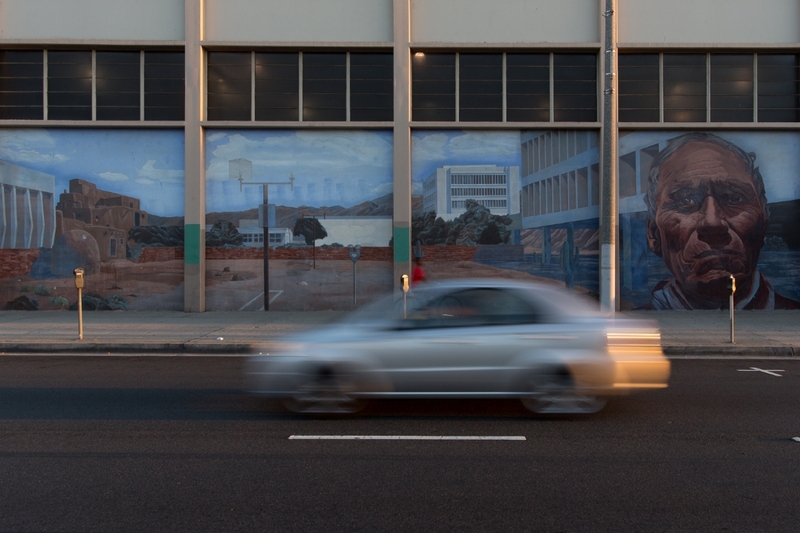 Art in the realm can be thought of simply as artworks owned by public agencies or visible from public spaces. 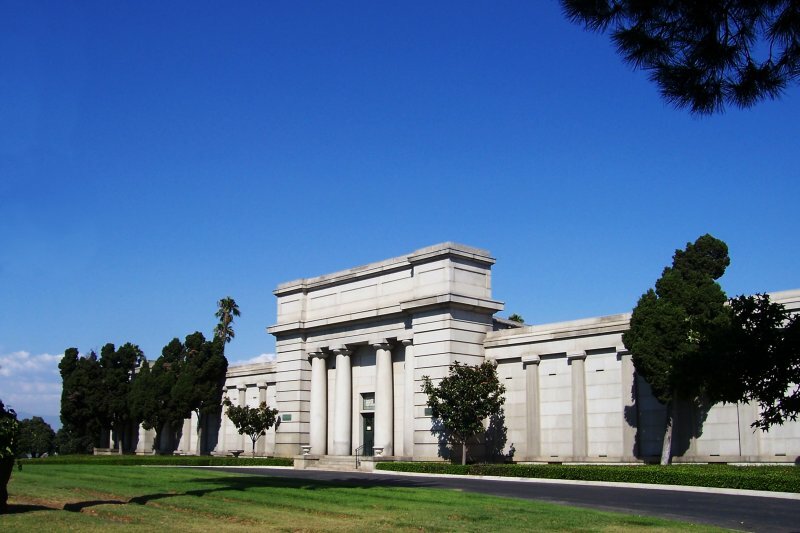 This includes the City's Public Art Collection, Community Art by local artists and youth, and Art in Public Places that can be found commercial and federal sites including the Post Office, Inglewood Park Cemetery, the schools, hospitals and the Forum. 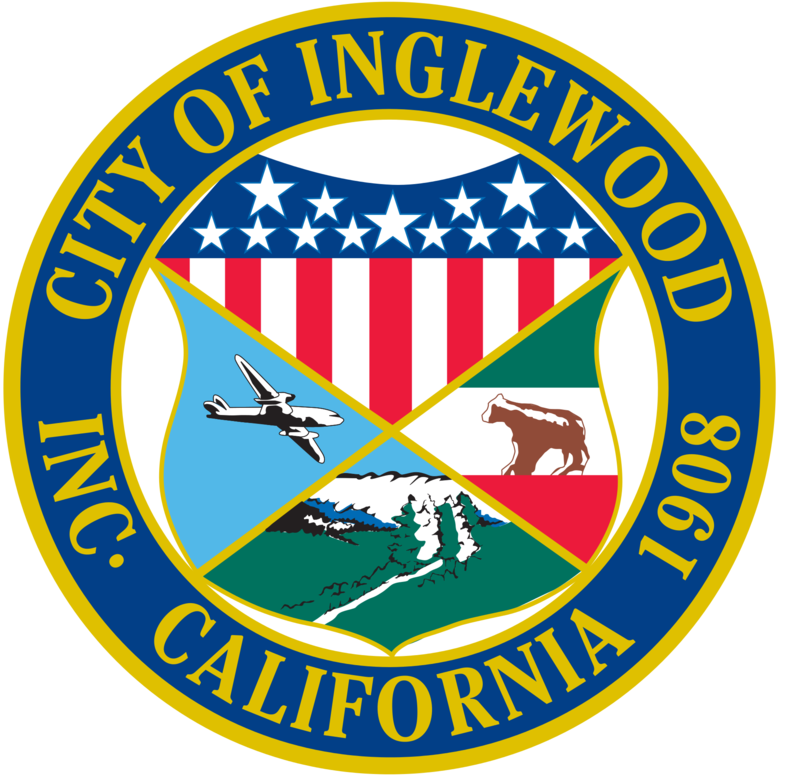 The public artworks in this Collection subset are permanent works by professional artists commissioned by the City of Inglewood. 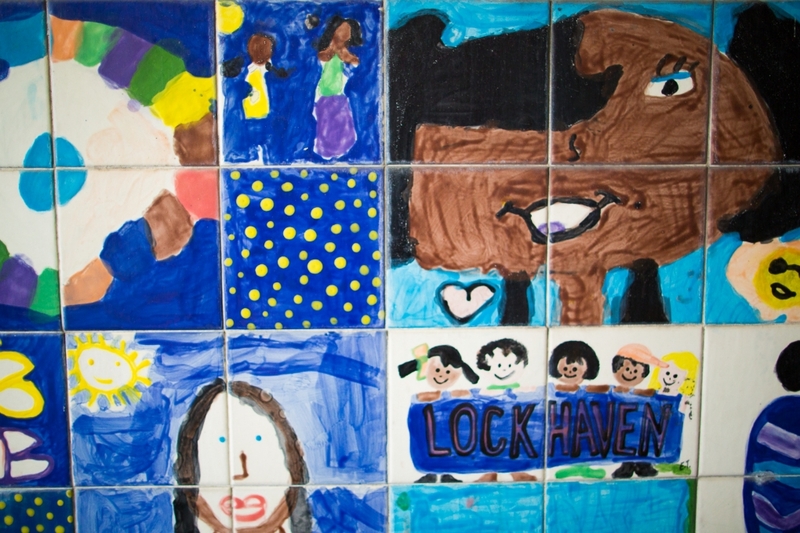 The public artworks in this Collection subset are permanent works by creative teams of professional artists and youth and community members. 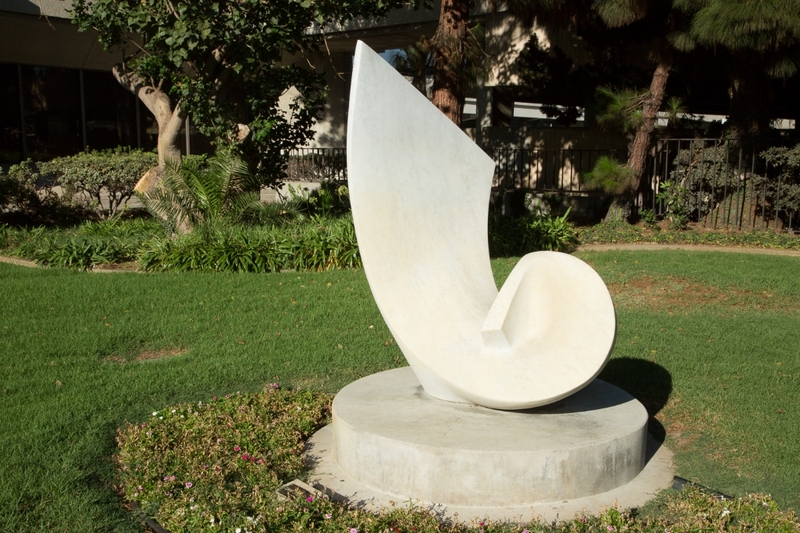 Working in partnership with non-profit organizations, these public artworks are on or in City buildings through a process managed by the Inglewood Arts Commission and formally entered into the Collection. 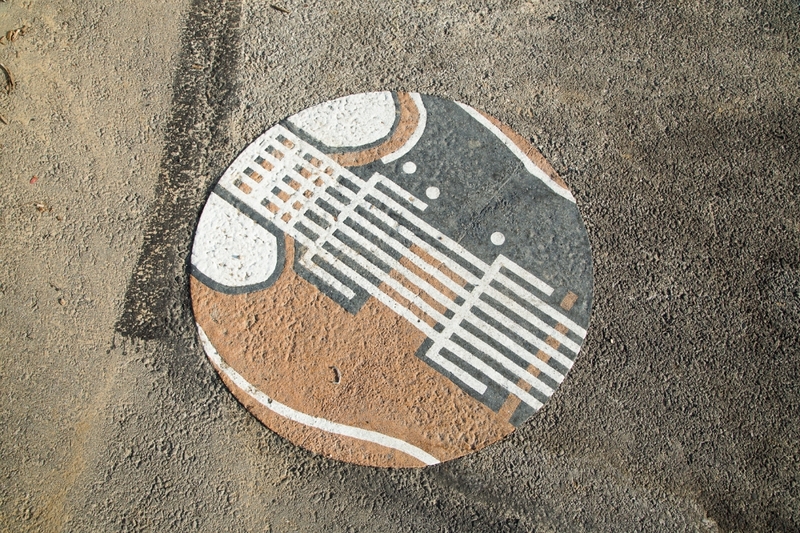 The art in this section are city commissions for temporary works of art.. 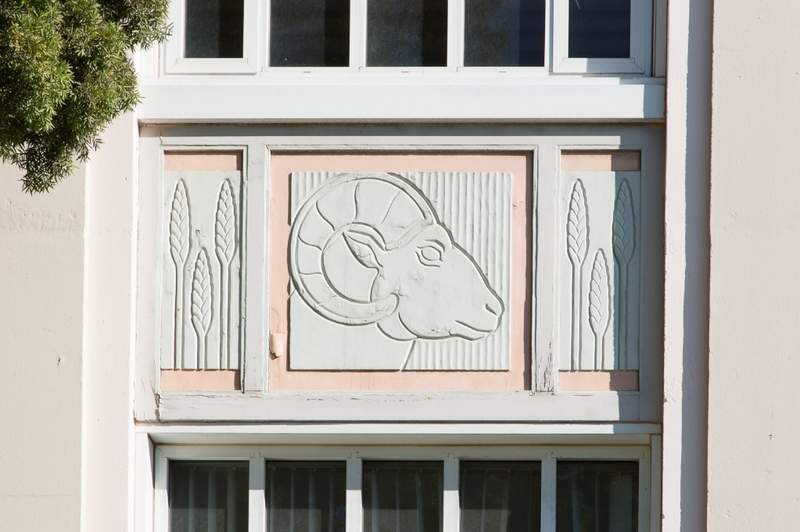 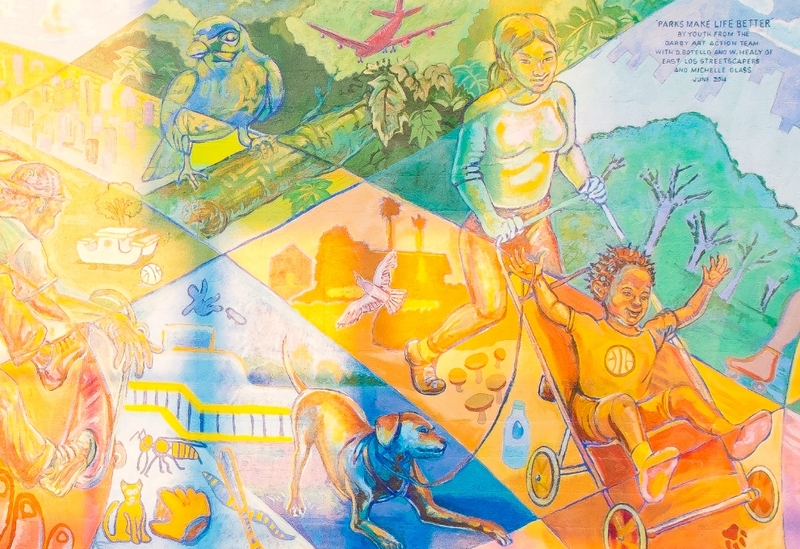 The art in this section sample the rich art collections owned and maintained by Inglewood non-profits, businesses, and schools, and sited in public places. 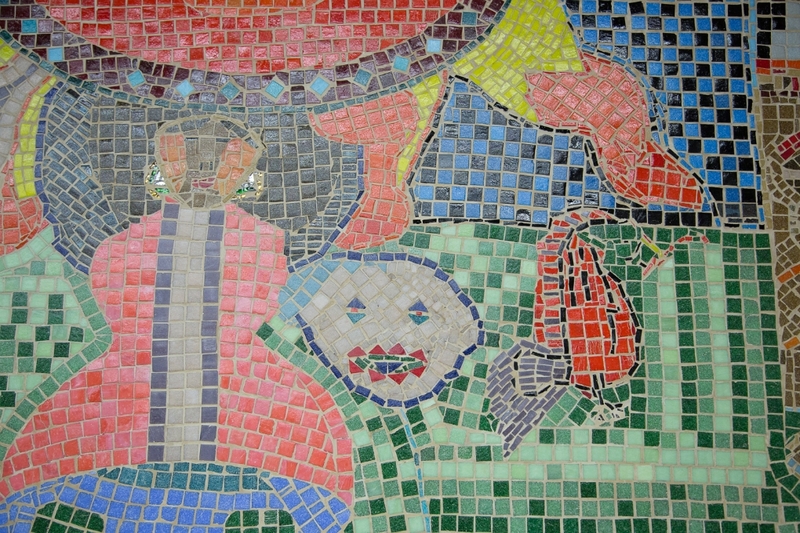 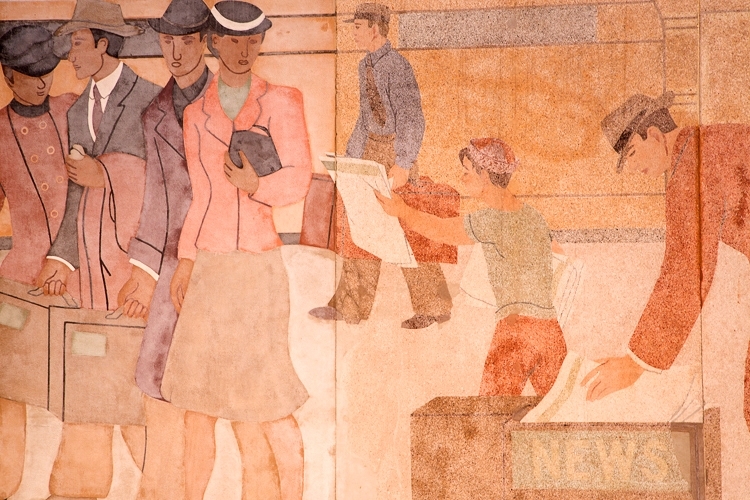 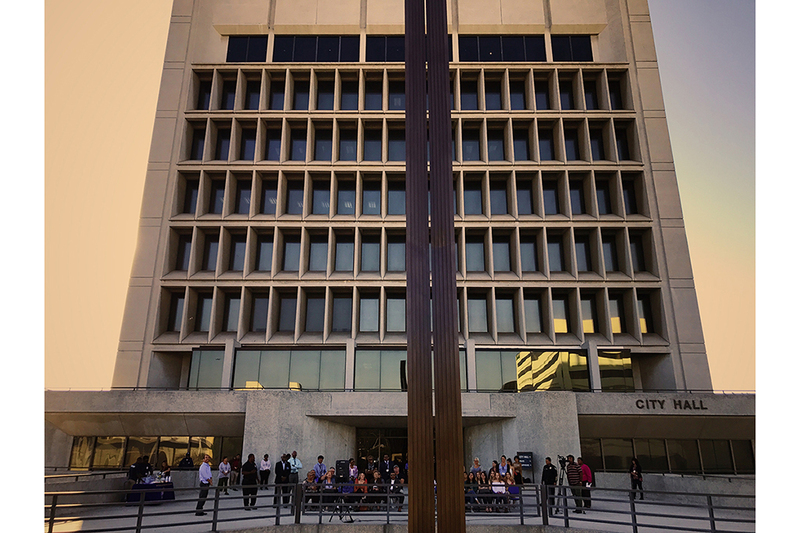 The City displays artworks created outside of its formal Public Art Program in City Hall, the Library and other sites.